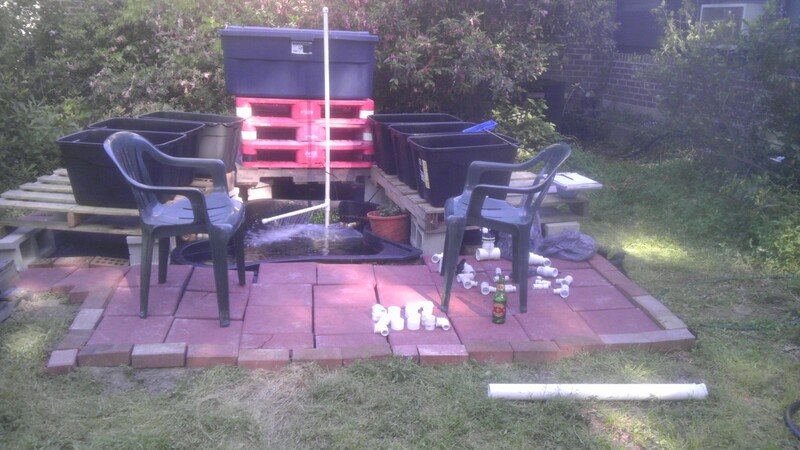 WELCOME TO THE NEW WAVE GARDENING EXPERIMENT! A little about myself and what I am doing here. I am originally from Texas, Fort Worth to be exact. But I much prefer the Hill Country down around San Marcos. I grew up in New York out on Long Island and in Virginia over in Hampton. I joined the Army and went back to Texas for my first assignment. 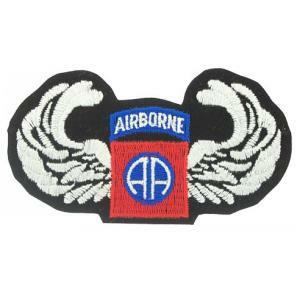 I spent 21 years in the Army most of that in the 82 nd Air Borne Division. In that time I got to visit a good portion of the world, liked most of it ,other parts you could not pay me to go back. Saw my share of beautiful and good, also plenty of ugliness and evil. I made well over 100 jumps, most of them good,,, a few not so good. Thus my current physical condition. I am an Old Broken Paratrooper, and I am so glad to have my wonderful wife as my best friend and nurse. She takes care of me and keeps me from falling apart most of the time. We have three grown and on their own daughters. I started Aquaponics on a whim. I was surfing around the internet, Pentrest to be exact, and I saw some pins about it. I got to reading and researching it , and decide I wanted to throw my hat in to it,and a good bit of money truth be told. I was just fascinated with it from the first article that I read. Now I am no expert on this system , as will be apparent as the blog goes on. But I want to show what I did and how I over come the problems that arise. I hope that it may help others some day. Thank you I am glad that it helped you. I like your blog the pictures of the land make me want to visit the Island. Take care and have fun.